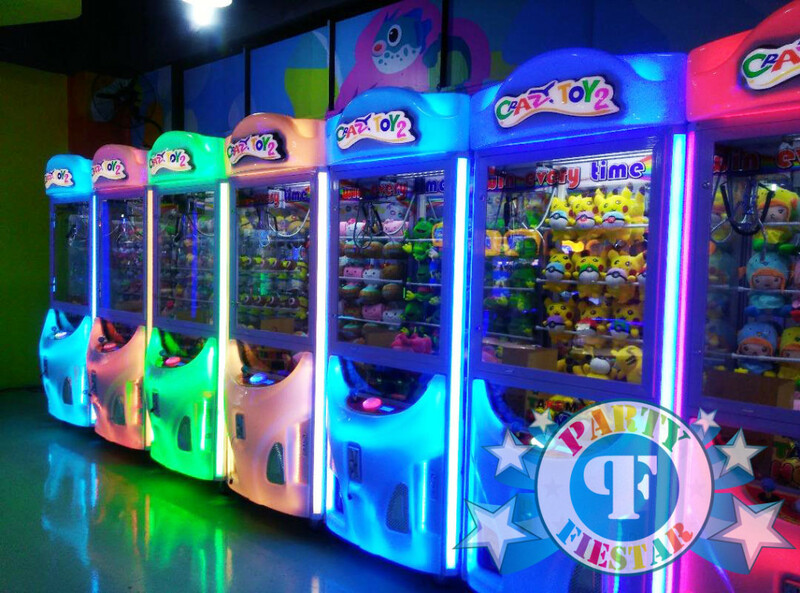 These are high quality ufo catcher/claw machines with taiwan motherboards, commercial arcade standards. We have been working with shopping malls, insurance agencies and many other private companies, to provide them with creative ideas for their events! 3) BEST PRICE BEST QUALITY! 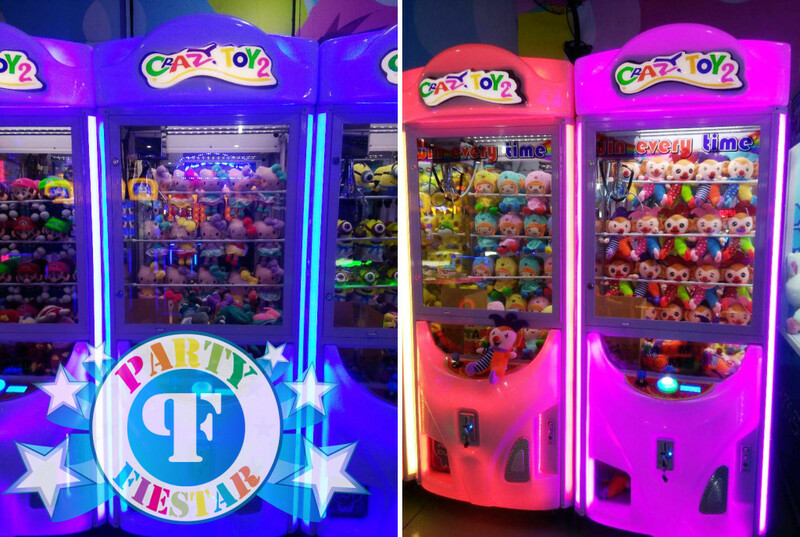 Shining and standing out from the rest of the usual claw machines, are the LED claw machines! The sleek and modern design easily lights up the compound and becomes a crowd puller! We recently imported these designs due to the sudden popular demand. Some companies prefer not to have the “Kiddish” designs. Therefore we have the option to these machines. Looks cool don’t they? NEWS STALL DESIGN, WOODEN HOUSE, TRAVEL BUS & TELEPHONE BOOTHS. 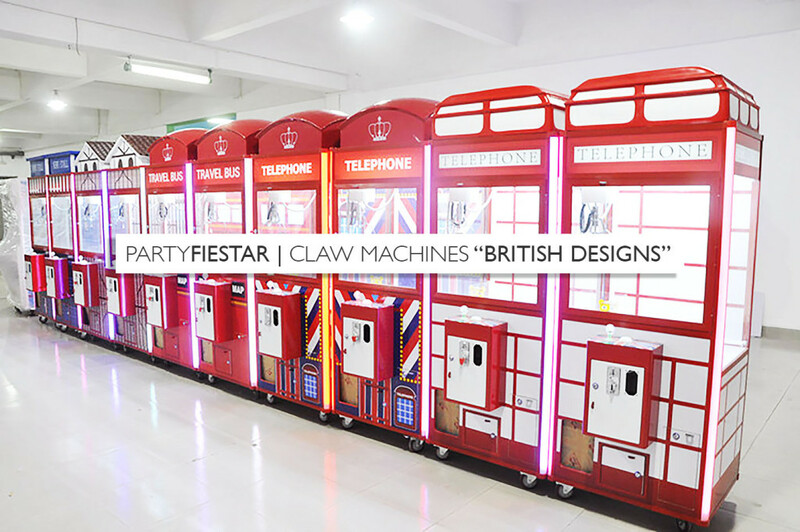 We are the only company (together with Carnival Empire) that carry this design of toy catcher machine. 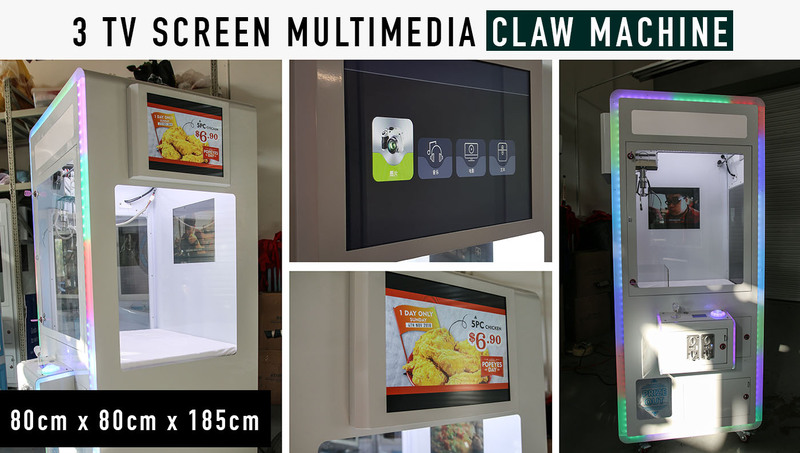 This is suitable for commercial brands, banks and roadshow companies to display their brand video or photo slide show during events! 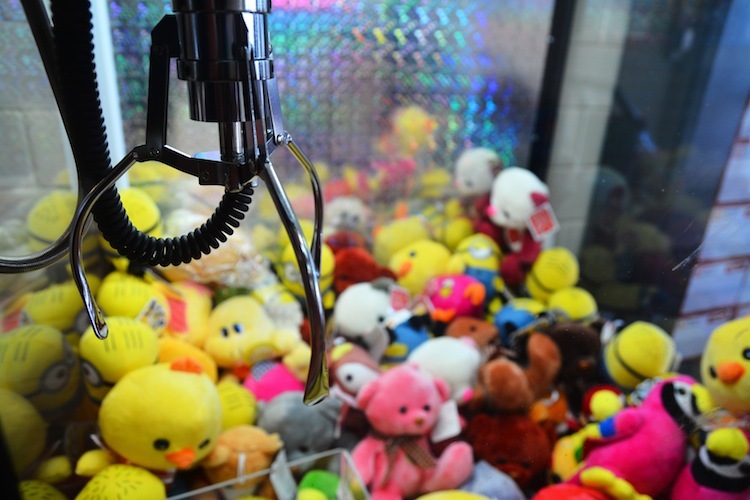 Both adults and kids enjoy playing with the claw toy catcher machines. 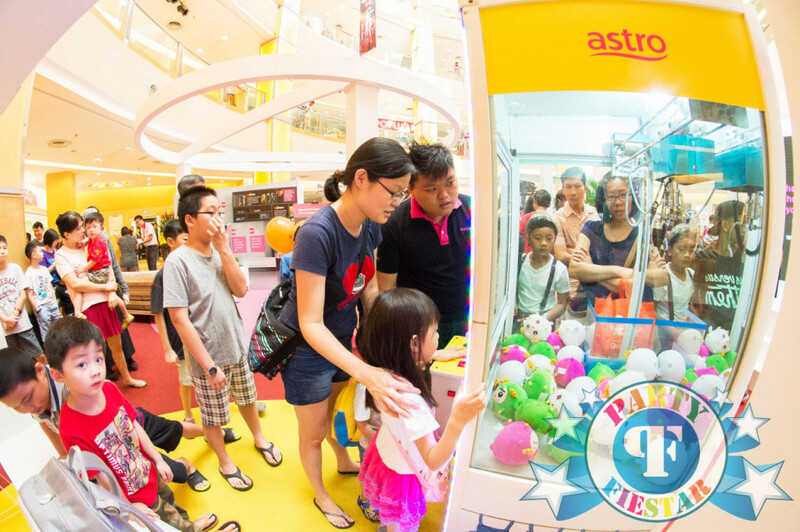 The fun and excitement of getting the prize and the satisfaction of winning the prize will keep the crowd coming back for more.